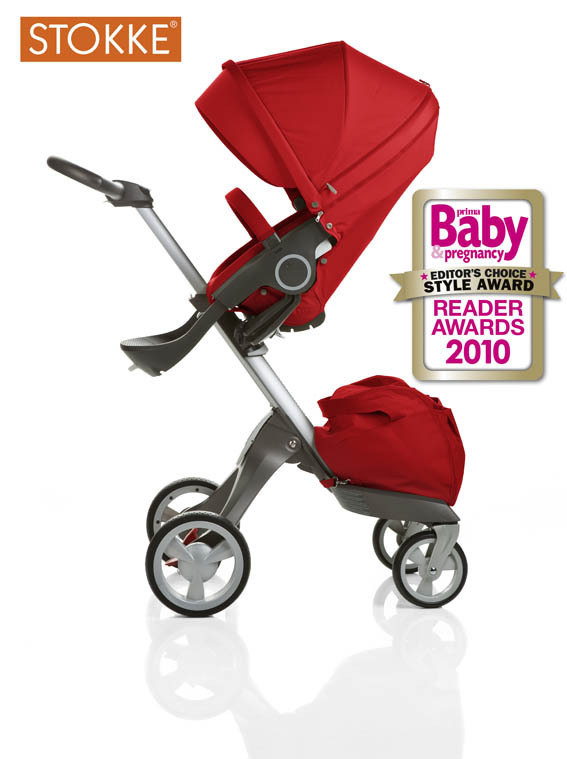 A very big thank you to the Editor of Prima Baby and Pregnancy magazine for giving the new Stokke® Xplory® the Editors Style Award in this years awards - we are so happy! If you are pregnant be sure to bookmark the Prima Baby website www.babyexpert.com - we think that it's one of the best sites in the UK. Congratulations Stokke. The Xplory is the best product I have come across since having my second son. I am a very proud owner of a Light Blue Xplory. My son loves it too.